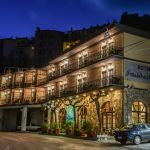 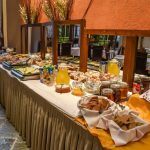 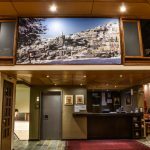 Arahova Inn Hotel - Explore the best destinations! 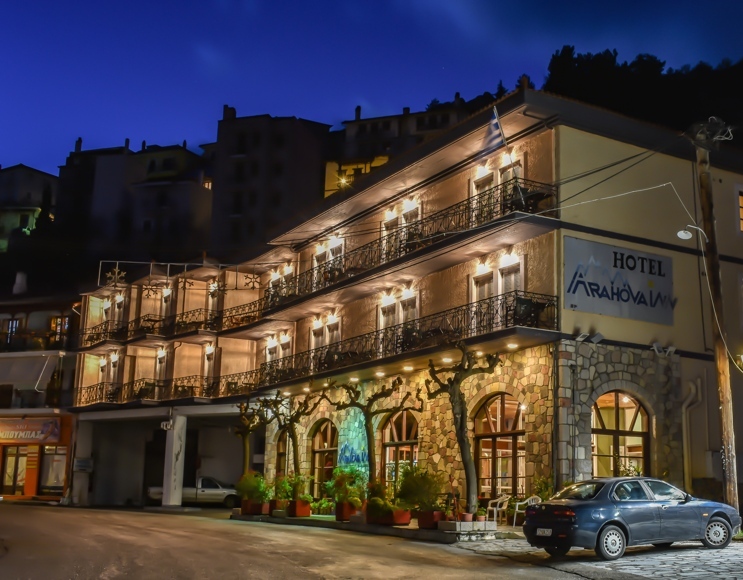 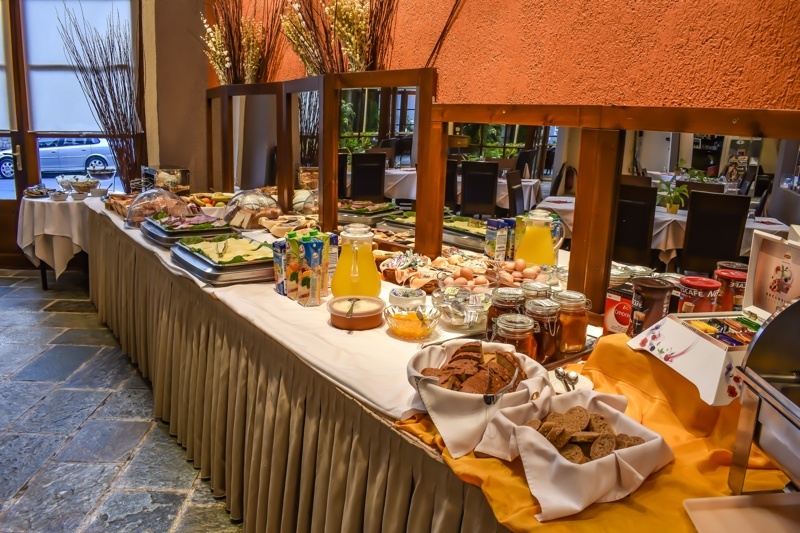 Arahova Inn hotel is located on your right just barely entering the village.The central location helps the hotel guests to enjoy the activities that they are available in the village and the surrounding areas, including the skiing center of Parnassos and Delphi. 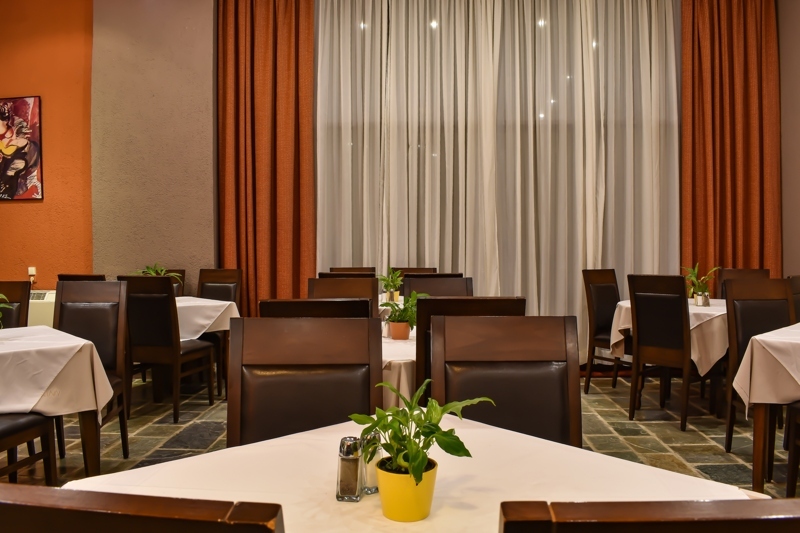 The family environment and the friendly service offer the guests of Arahova Inn a quiet and tranquil atmosphere. 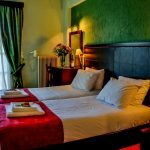 The Arahova Inn offers beautiful and cozy single, double and triple rooms that overlook the village of Arahova or Parnassos mountain. 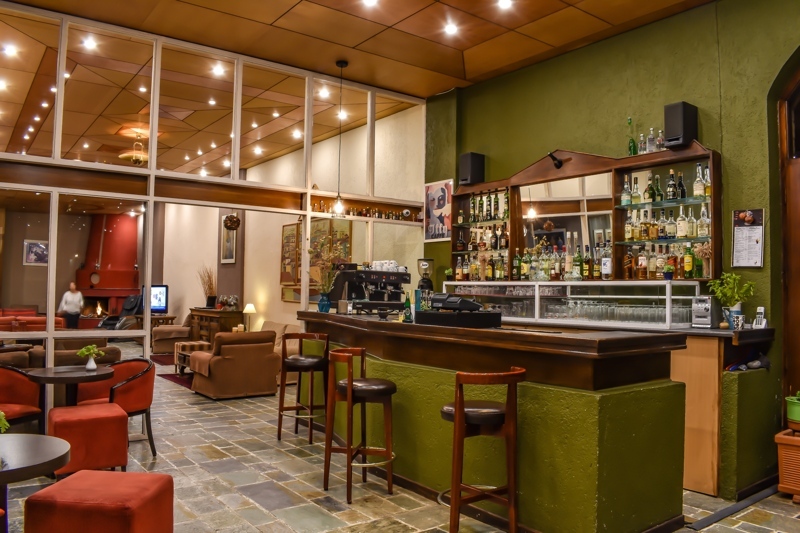 Here you can relax and unwind in a place with warm earthy colors and modern amenities. 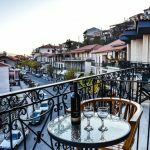 You can open your window and enjoy the view of Arahova from your balcony, and set up a small base for excursions in the beautiful and cosmopolitan Arahova village and the surrounding region. 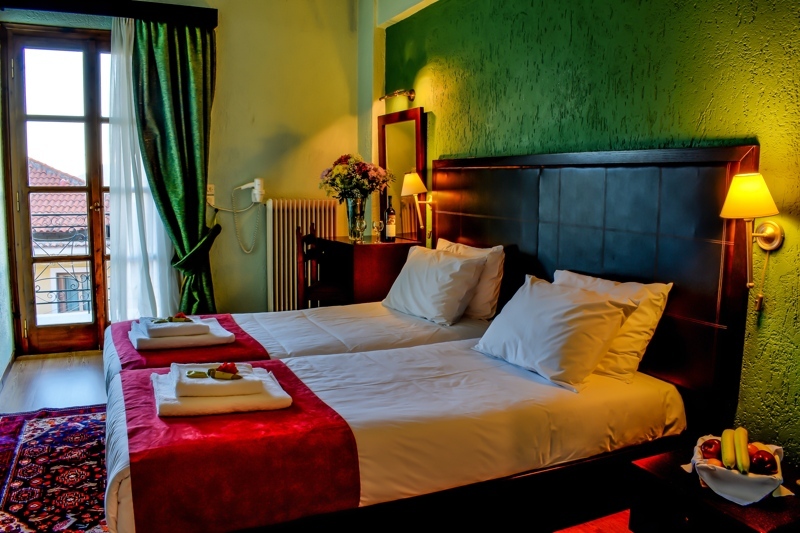 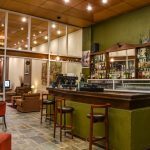 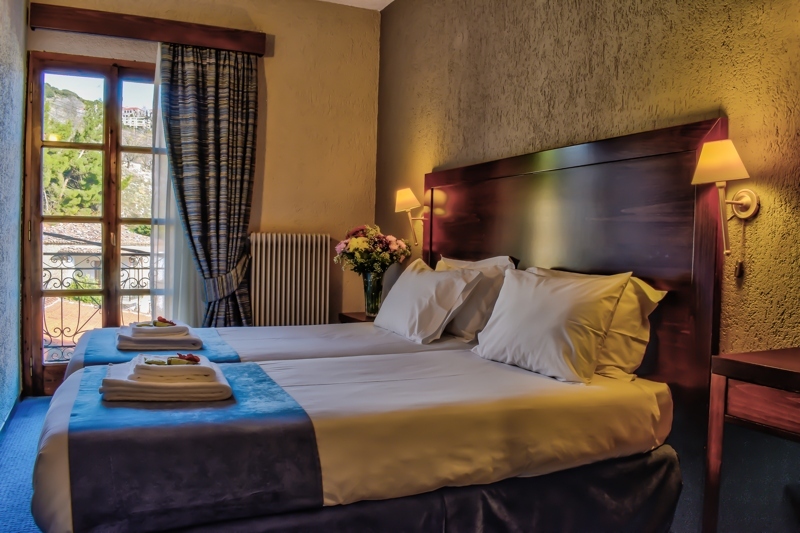 All guestrooms at Arahova Inn Hotel feature a TV, bathroom, balcony with views, heating, telephone, wardrobe, free wireless Internet access, whilst there is a daily room cleaning service and of course Room Service for light snacks and drinks. 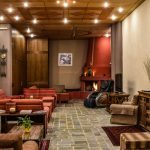 Arahova is a place beyond the ordinary, next to the skiing center of Parnassos. 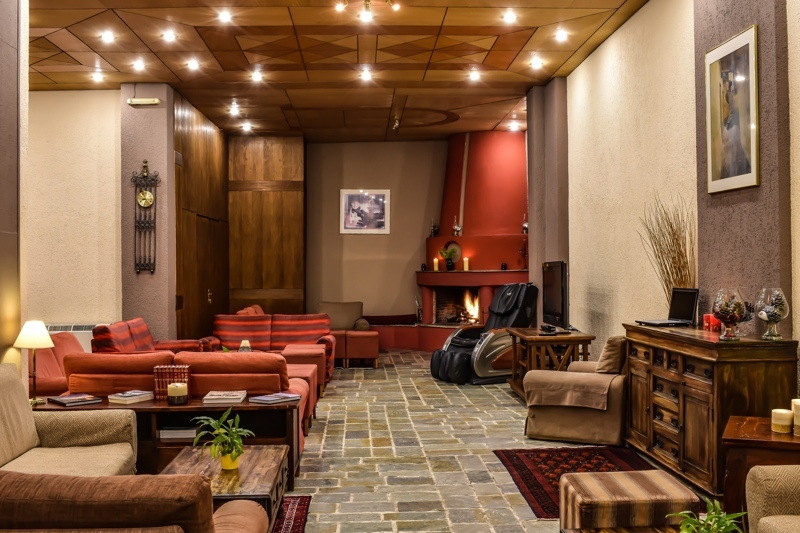 The only ski resort in the world covered by snow six months per year, while being only 60 km from the sea. 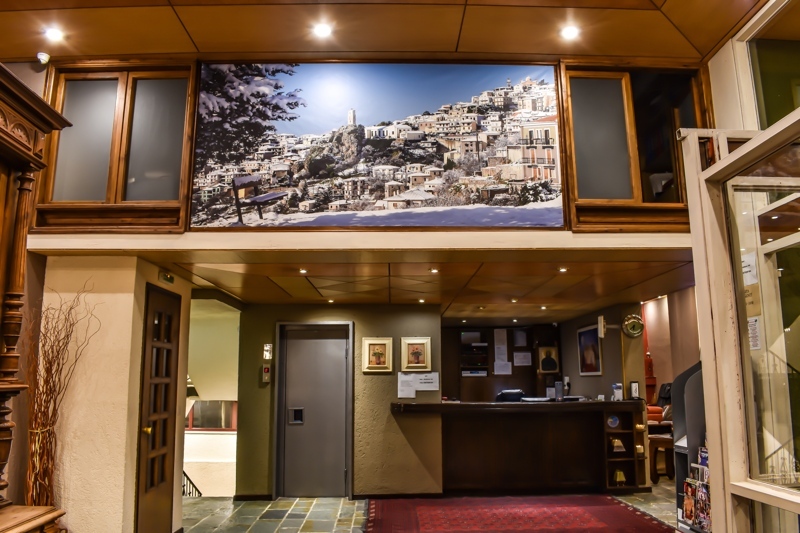 And by sea, we mean the beautiful and picturesque Itea and famous Galaxidi. 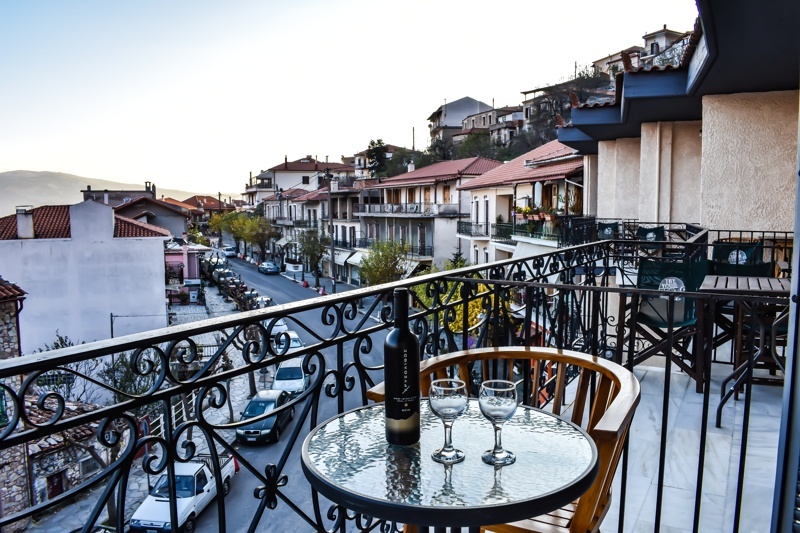 Arahova is located very near Delphi, yet has its own unique “climate”.